'The upsurge in the use of sites like Trip Advisor have given travellers the ability to express their satisfaction, or otherwise, of good customer service. 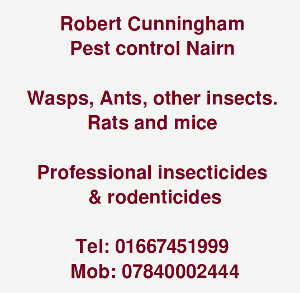 www.cometonairn.com now invites Nairn residents and visitors to post their own reviews of local services, from accommodation, visitor attractions to local shops and businesses. 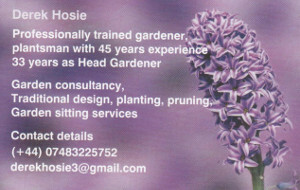 Let's all raise our game and ensure Nairn is one of the best places in the Highlands to visit.' States an e-mail to the Gurn alerting us to the presence of the new facility. 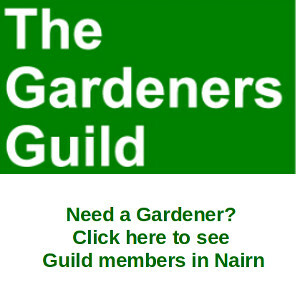 If you want to help Nairn raise its game then this site may be for you.